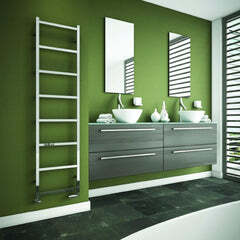 The SBH Tubes Vertical Designer Radiator features lovely stainless steel round tubes. 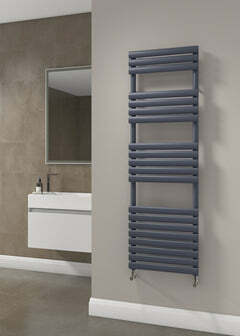 The SBH Tubes would look great in a kitchen, bathroom or hallway. 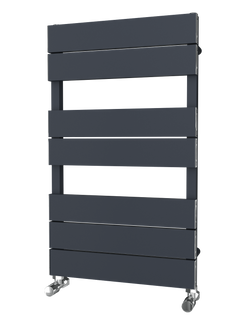 Please note, electric only SBH Radiators come complete with the element fitted ready for your installer. 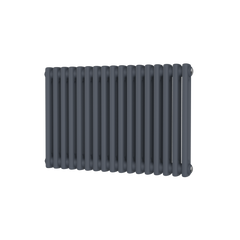 Dual Fuel rails come with a T-piece and element, angled valves will need to be purchased seperatley.